Leading into the 2017 football season, Michigan State wanted to add a gameday destination for fans outside Spartan Stadium. 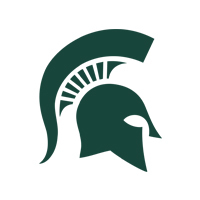 3 Point worked with MSU Athletics, along with their partner Fox College Sports, to determine the ideal activations and sponsor fulfillment to create a customized experience for Spartan fans. 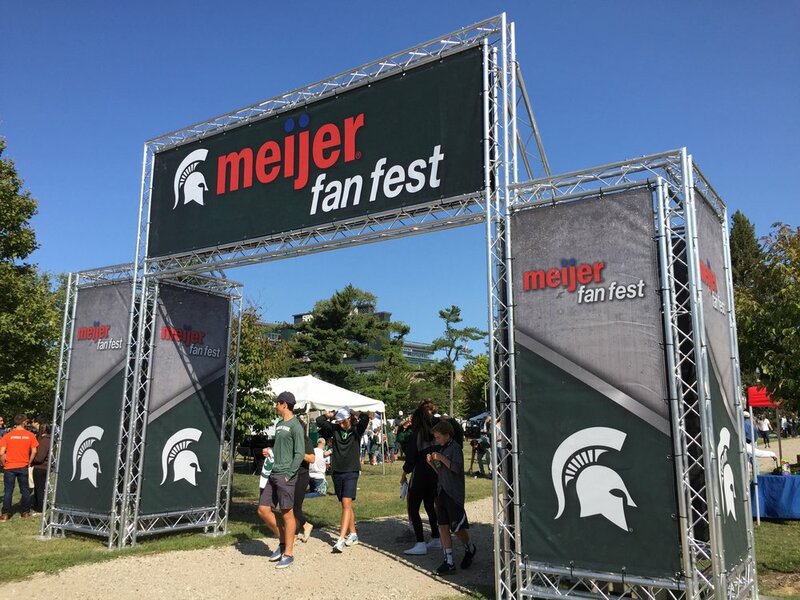 With activations and photo opportunities like the 6-foot tall Spartan wordmark letters to Quarterback Challenge, Fan Prep Zone and Meet the Spartans…Meijer Fan Fest provides every fan with a reason to make it a gameday tradition.